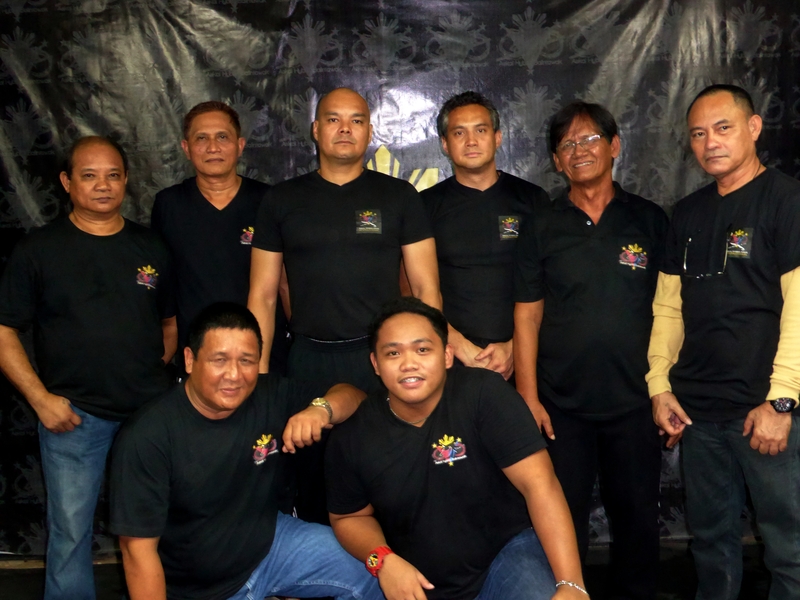 Grand Master Danilo S. Vedua known under the name of GM Danny Vedua was born in Cebu City and grew up from the age of five at Cagayan de Oro. Now aged 64, he started training in martial art at the age of 10 with his uncle Willy Iking Solon thanks to whom he discovered boxing. The inability to buy food and hunger motivated Danny to train and enter fights he won in order to secure a living, but the prizes were petty and could only allow him to buy a banana. He perfected his boxing in different fights and competitions where he would only win a few cents. In 1966, at the age of 17, he joined the Diamond Glove, a boxing organization which allowed him as an amateur to show his skills and to become champion of the organization. After a time in boxing, he eventually gave up his career, boxing being not sufficient enough to afford a decent living. Bruce Lee’s films being very popular in 1974, karate became the new fashionable martial art in the Philippines. 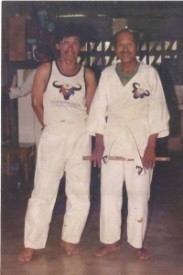 Danny, aged 24 by then, started karate with M. Jimmy Prodinciado before practicing under the supervision of M. Roy Paguidapon in Sikaran karate, a Filipino version of karate. Even though he was one of the best students of the discipline, Danny was against the idea of katas which, to him, a proper vision of reality and were therefore deemed useless. 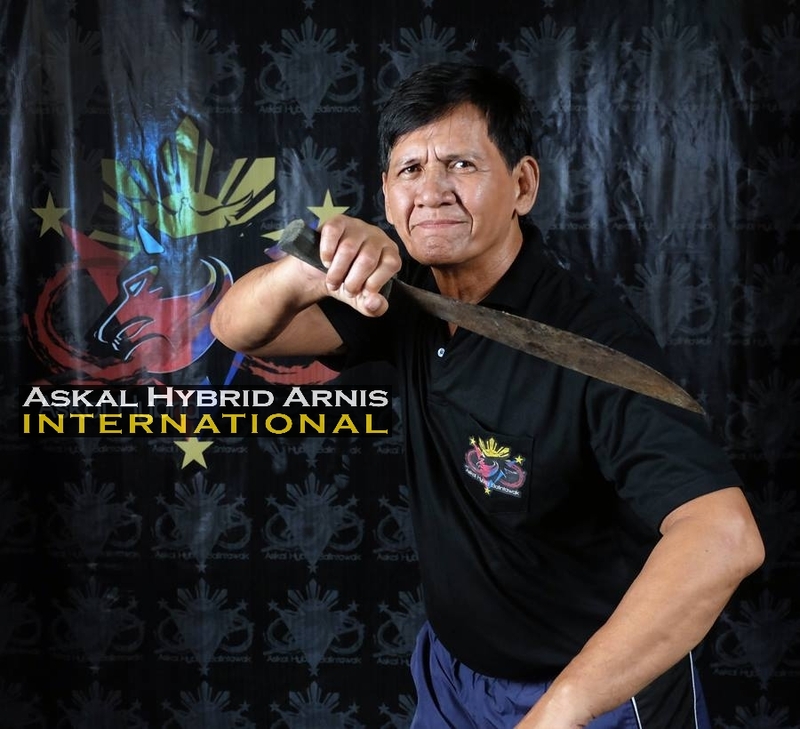 This however did not prevent him from winning many competitions: three times winner of the Xavier University games, Ateneo de Cagayan and Ogamis, two times national champion (once in Makirina City and the other time at the Folk Art Theatre), elected and crowned best fighter. 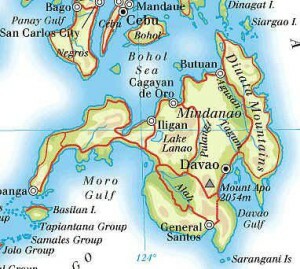 His skills as a warrior with his medals and belts won by hard work allowed him to later on work as a security head for the commercial centers of Cagayan de Oro. We have to admit that, at the time, violence was common and he had to use force. Later, Danny Vedua was promoted and became the mayor of Tagolean’s bodyguard (Vincente Emano) for 7 years. His seriousness and his skills allowed him to be hired as Pablo Magtajs (mayor of Cagayan de Oro)’s own personal bodyguard for 15 years. Danny does not really talk about it out of decency but he used to be a gang leader, with no less than forty members. They had to fight every day to survive in poor places such as the markets (full of many shops). 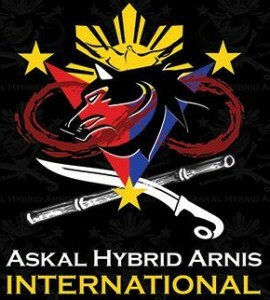 Brawls were common and Danny’s reputation was matchless, he was nicknamed « King Askal », Askal meaning Aso Kalye (street dog) hence the name given to his style many years after: « Askal Hybrid Arnis ». Danny’s encounter with Filipino martial arts happened four years later with GM Rico Ragaas Carino (a former police officer)’s Balintawak in the 1980’s. Danny was offered a free training session and he was at first not very interested by this discipline focusing on stick fighting. But after his hesitation, he changed his mind thanks to the many martial arts discussions he had and his newfound awareness that many street fights usually involved weapons such as knives or sticks. 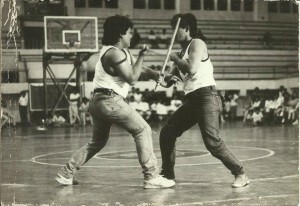 With GM Rico Ragaas Carino’s constant persuasion, Danny finally went to the training sessions before finally fully considering Arnis. His constant learning and his determination allowed him to meet GM Nene Gabucayan and GM Bobby Tabimina, the latter living in the same region of Mindanao in Iligan. From now on, his learning curve in traditional Balintawak happened with and without groups (learning method created by Venancio « Anciong » Bacon, founder of Balintawak, born in 1912). 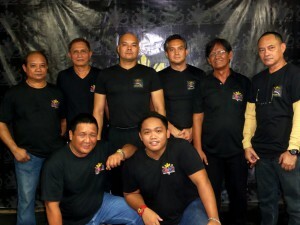 Groups in Balintawak allow the students to have a clear grasp of his progress. On the other side, the advantage of working without groups allow for more freedom in work sensations (less codified work). 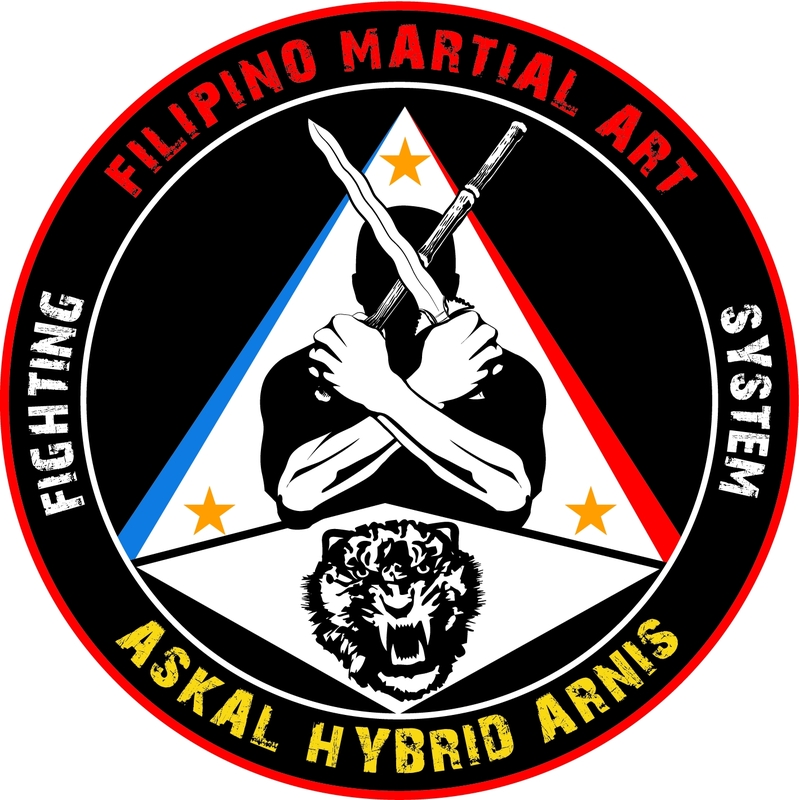 Hence, those diverse encounters with multiple GMs made Danny realize that traditional Balintawak was lacking somehow and sometimes not applicable in reality even if it remains a reference in the world of Filipino martial arts. This had the consequence of making him leave his alliance with Balintawak and to create his own system (and not style), Askal Hybrid Arnis. 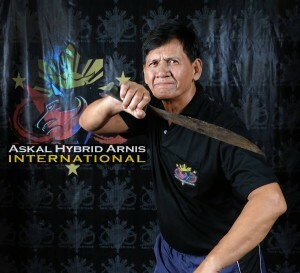 His life experience in the street with his learning of many diverse styles such as boxing, Sikaran karate and traditional Balintawak motivated him to only keep the foundations of Balintawak with its assets and to modify certain aspects of the style in order to make his techniques more open and better adapted to different levels and different types of work, giving it a realism and an efficient vision. Variations empty hands against knife, stick or other weapons. – knives, long blades, karambit, etc. : control and mastery with different approach depending on weapon used. -methodology to apprehend striking and countering phases, combos, sensations in order to get control on strikes, locks or other. -disarmament on stick and knife attacks at different levels.